It seems that chia seeds have finally caught up with me. 🙂 So why re these tiny seeds of Aztec origin so fashionable nowadays? 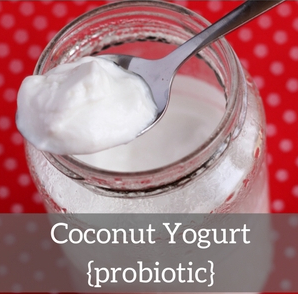 They contain a good amount of complete protein (21g/100g), they are rich in dietary fibers (34g/100g), minerals (e.g. 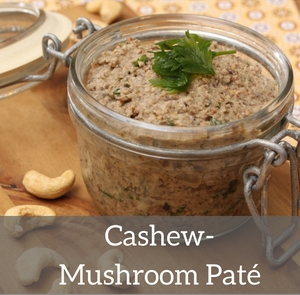 calcium, phosphorus) and plant based omega-3 fatty acids, while low in carbohydrates (5g/100g). In terms of our omega-3 fatty acid intake, these tiny seeds are not really equal to sea fish. Omega-3 content of cold sea fish is readily available for our body, while that of plant based origin needs to be transformed first – they still make a great choice for vegan people. By the way, I love about these little seeds that they are pretty… I wish I could make better macro shots to show you the marble-like pattern on their surface: delicate, almost elegant – definitely worth having a closer look! This pattern is also visible in the finished chia pudding. Thinking about minerals, poppy seeds came to my mind. 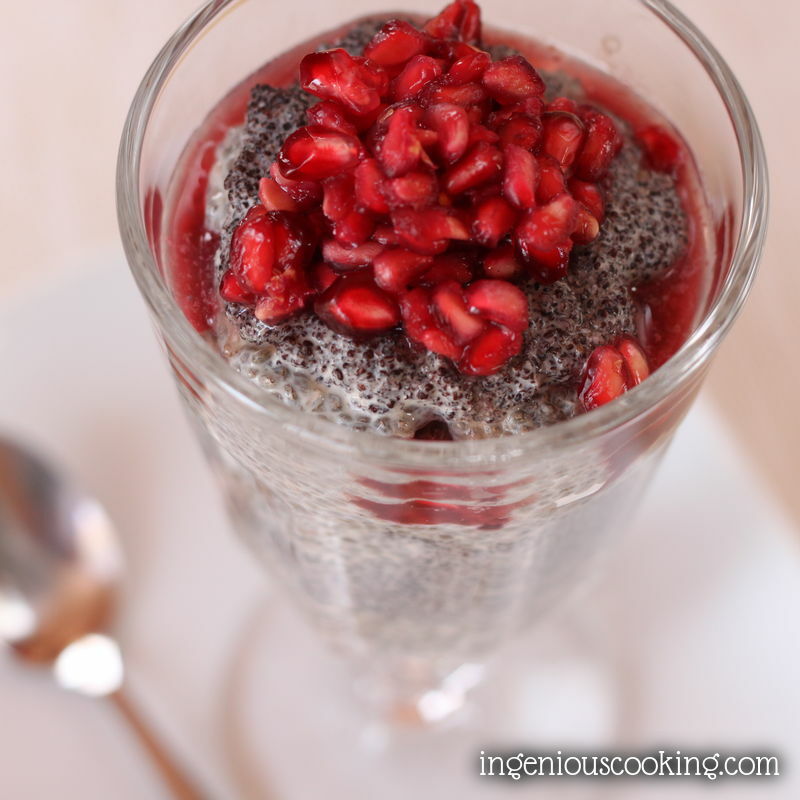 As I wrote earlier, poppy seeds are outstandingly rich in calcium, so I decided to make a “calcium bomb” of a dessert by combining chia and poppy seed layers. 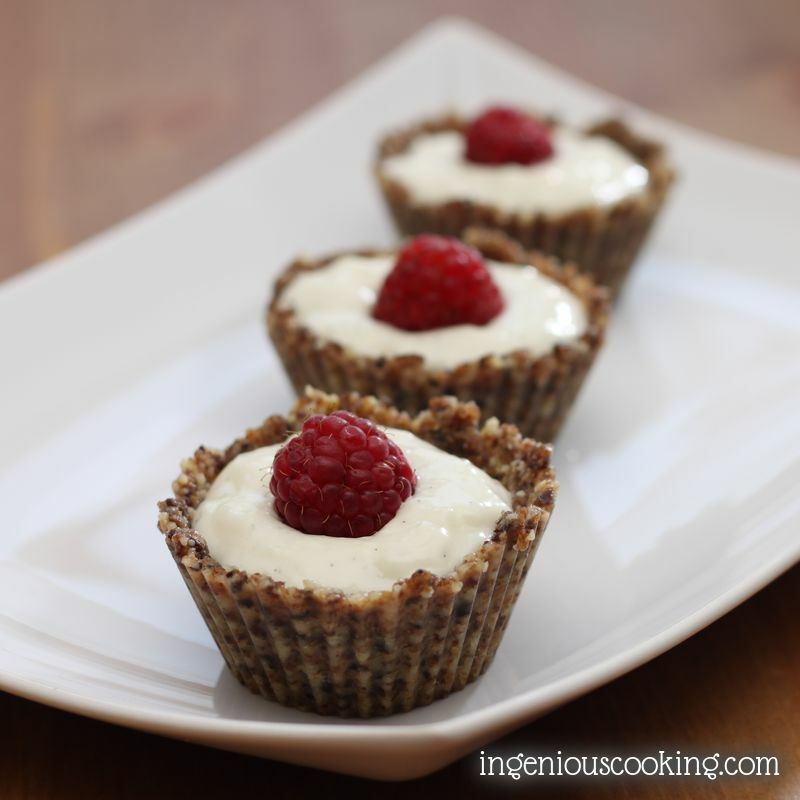 To make the chia pudding, simply pour the plant milk into a blender, add sweetener and vanilla extract to taste. 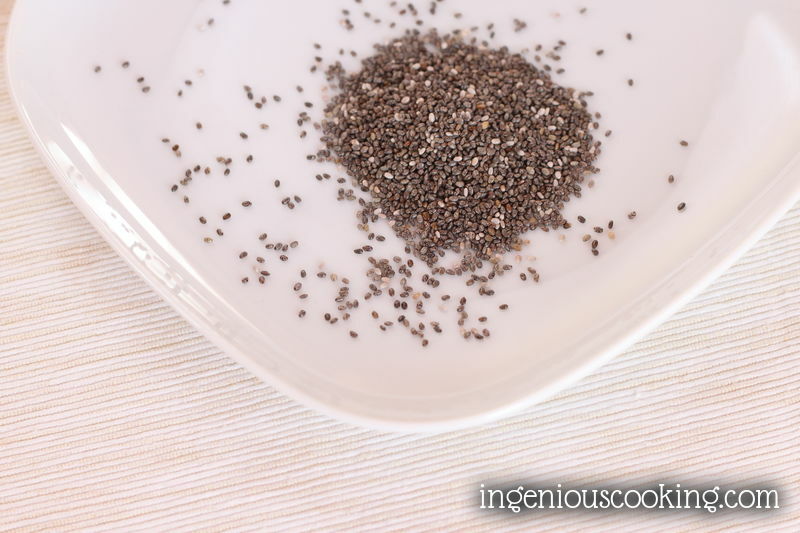 Sprinkle chia seeds over the top, and blend it all together in the lowest gear. Set aside to rest in a small bowl for at least 10 minutes: that should be enough for it to thicken. The poppy seed layer is also made in the blender: just like previously, mix plant milk with flavorings, sprinkle over with poppy seed, blend, done. The simplest way to extract pomegranate seeds is to cut the fruit in half, turn it over a bowl, and start “hammering” the fruit with a spoon. 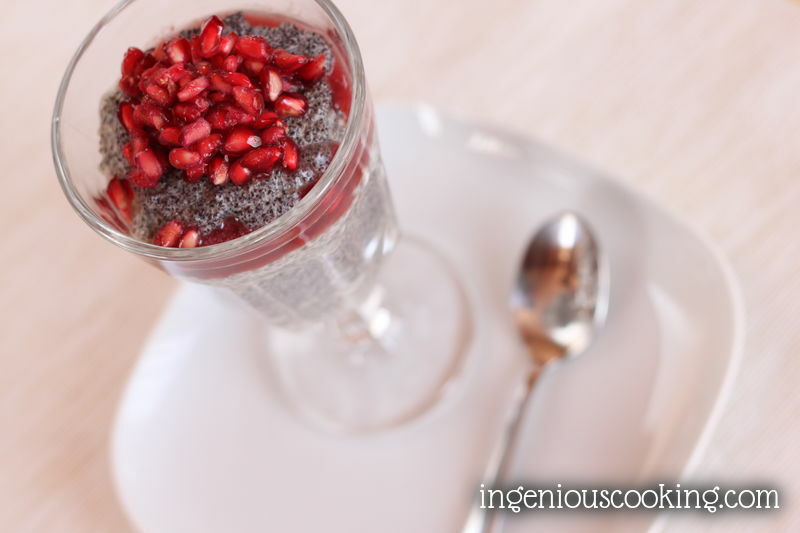 Pour the layers into a pretty glass: chia-poppy-chia-poppy-pomegranate… And enjoy! I used the blender to do this because it can mix the seeds with fluids quickly and thoroughly: the easiest way to avoid any bumps. The order (seeds to the fuid) is also important to avoid any bumps at the bottom or side of the blender. This chia pudding is a very handy breakfast or dessert base, as it can be kept in a closed container in the fridge for a couple of days without any problem. 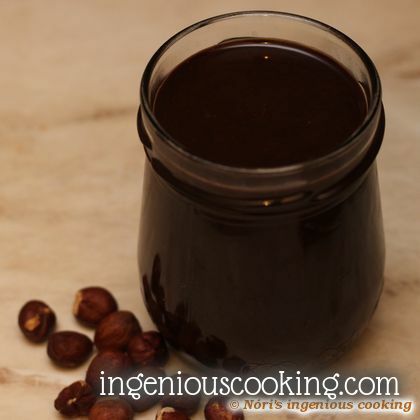 You can serve it any time with fresh fruits and/or (roasted) seeds, etc. Chia seeds are outstandingly rich in dietary fiber, so satisfactory fluid intake is a must! 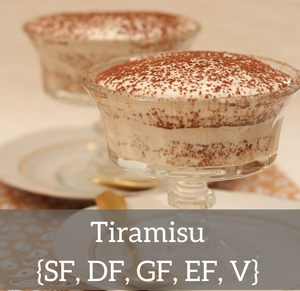 About the numbers… 4 servings of this dessert contained approx. 90g carbohydrates, which makes 24g CH/serving. 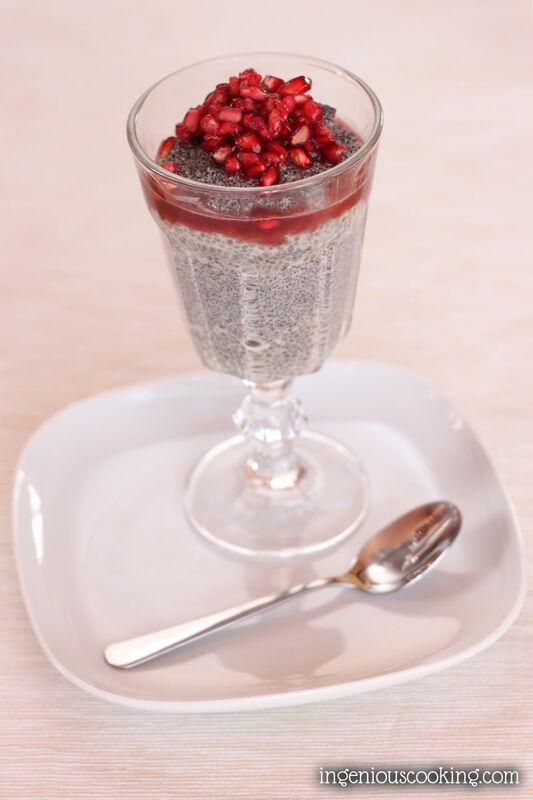 Of course, this depends on the size of the pomegranates: chia pudding alone is “responsible” for approx. 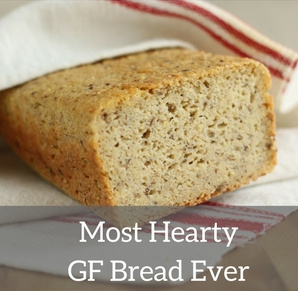 20g, poppy seed layers for 30g carbs. 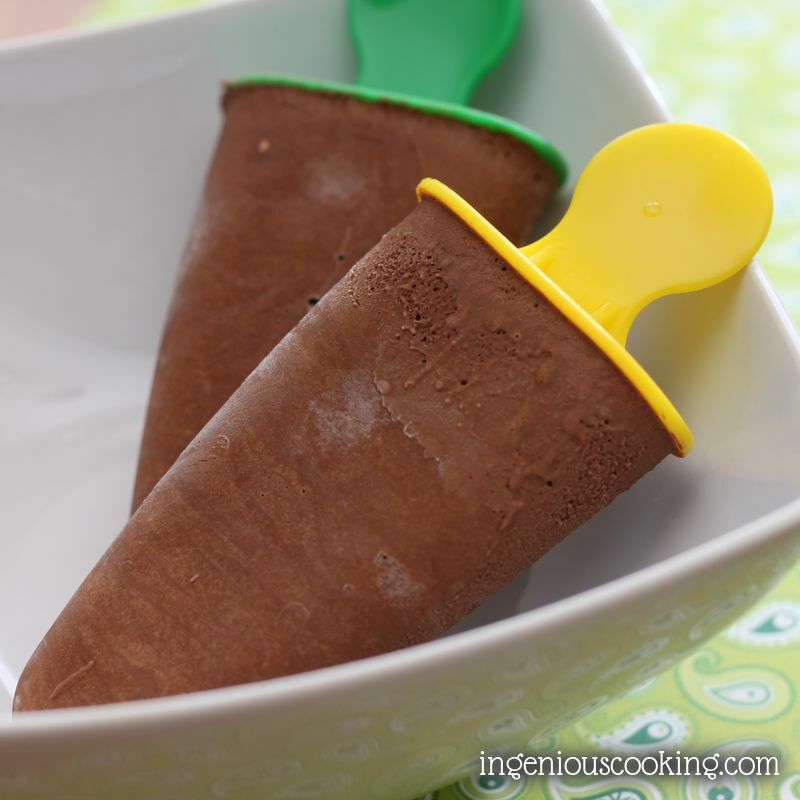 Raw raspberry cups with “white chocolate” filling Diet-friendly dark chocolate ice pops Homemade hazelnut spread (nutella) without sugar, dairy and all those bad fats Classic vegan chocolate ice cream: sugarfree, low in carbs and not coconut cream based!